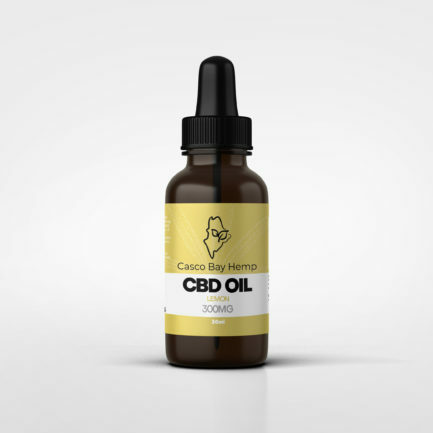 We process some of the finest organic full spectrum CBD oil. 100% Whole plant full spectrum oil. 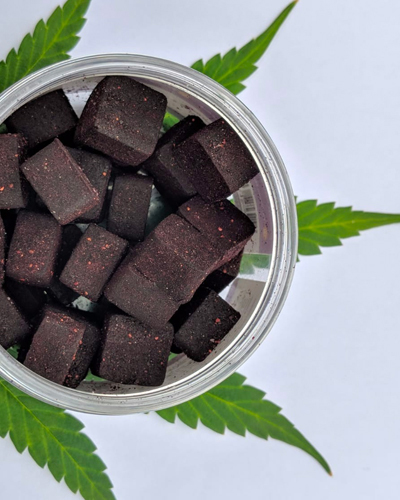 Our CBD hemp products contains no PG, flavoring, chemicals, or CBD Crystalline. Extracted from our organically grown local hemp, we pride ourselves on availing our customers a CBD tincture they can be proud to sell. Introduce your body to cannabinoids with our full spectrum CBD hemp oils. Provide your body with base of health and wellness while affirming your current well being. CBD Oil consciously grown hemp combined with organic MCT oil. We will bottle, label, ship and cover you under our product liability insurance. 100% Whole plant full spectrum oil. 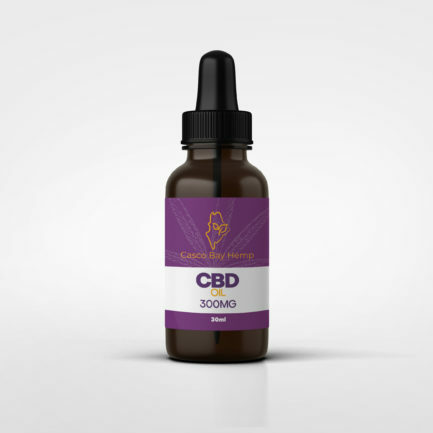 Our CBD hemp products contains no PG, flavoring, chemicals, or CBD Crystalline. We start with simple base ingredients; Organic MCT oil and Resin from a full spectrum plant. Our CBD products are consciously organically, no pesticides, herbicides, or chemicals are used. Available in 30ml size. Consumers like to add to their favorite smoothies, drinks, foods or take orally. People take hemp oil extract for many reasons and desired benefits.